Australia Skilled Occupation List (SOL) declared for the year 2016-17 is starting from July 1. Department of Immigration and Border Protection (DIBP) will follow SOL to recruit skilled individuals needed by the labor market of Australia. Australia has point based immigration system and individuals who move into Australia go through the points test to obtain skilled visas that provide permanent residence. 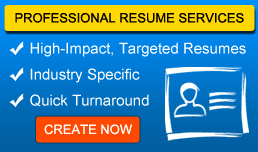 The Skilled Occupation List contains the occupations needed by the industries of Australia. Immigration is well merged with the labor market needs of Australia. 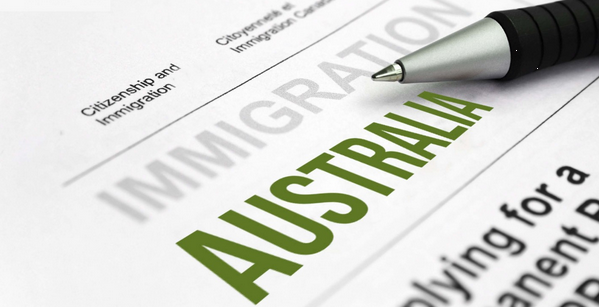 Australia wants a check from the Skilled Occupation List (SOL) to apply for the visa program. All the above mentioned programs are point based skilled migration programs, uses the skilled occupation list for the allowance of permanent residence.